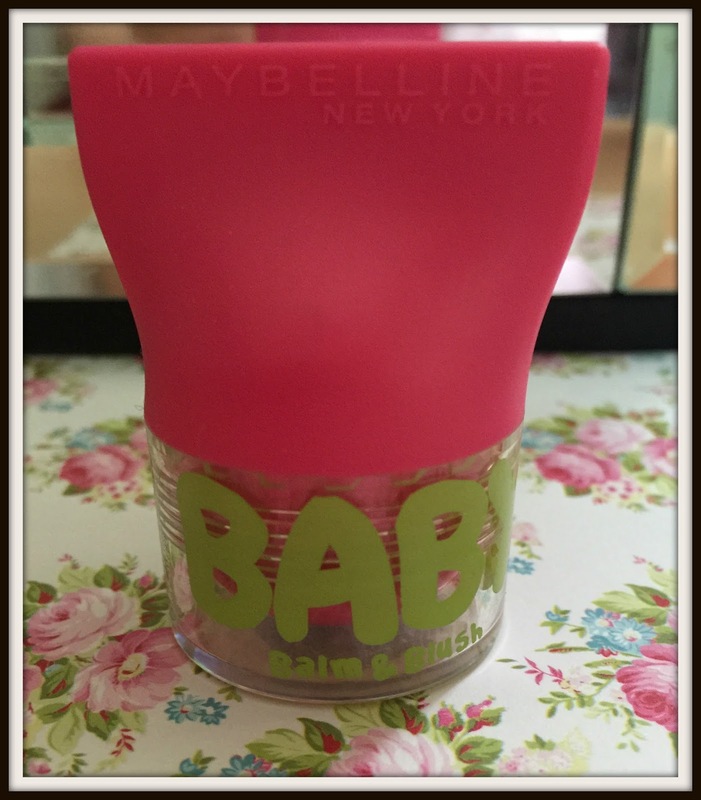 High in the wake of the popularity of Maybelline Baby lip balms comes the launch of Maybelline Baby Balm and Blush. The multi use product comes in four natural shades; Flirty Pink, Innocent Peach, Booming Ruby and Shimmering Bronze. They offer a sheer pop of colour which is perfect for when you don’t want to look too ‘made up’. I saw this whilst browsing the new section on Boots and thought it really stood out with its cute but simple packaging. I never bought any of the Baby lip balms as I prefer lipstick but duo products are always such good value for money. I chose Flirty Pink as it was the most girly shade and I do love a pink blush. 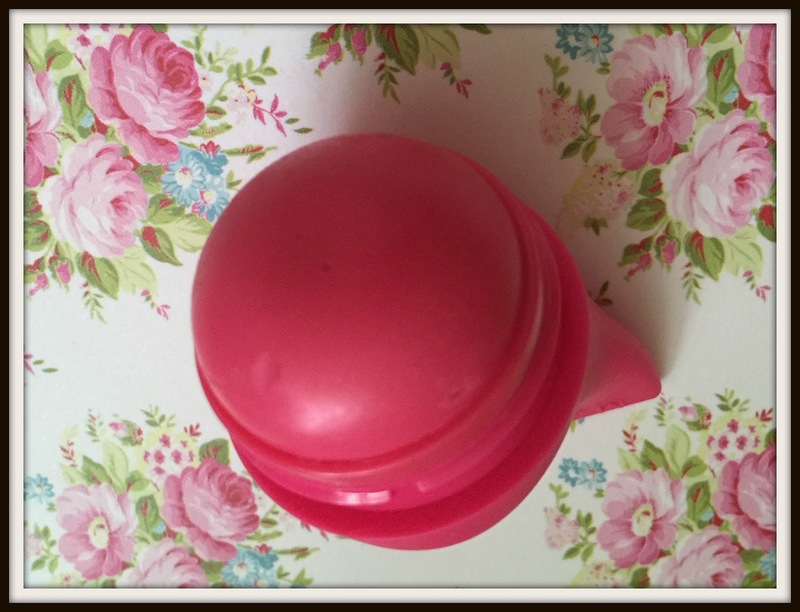 Whilst many blushers are generally perfectly circular Maybelline Balm and Blush is shaped like a ball which I found quite unusual. It has a creamy consistency and has a very light fragrant fruity smell. The colour is very sheer and when I went to apply it I found the shade to be very translucent. It has a really creamy consistency and gives a dewy barely there colour. When I say barely there, I mean barely there! I applied several layers of the balm to try and get a better colour build up but it doesn’t work very well, the colour stays very faint. On my lips I could not see much in the way of colour transfer at all but it did feel very moisturising and left my lips feeling very comfortable. 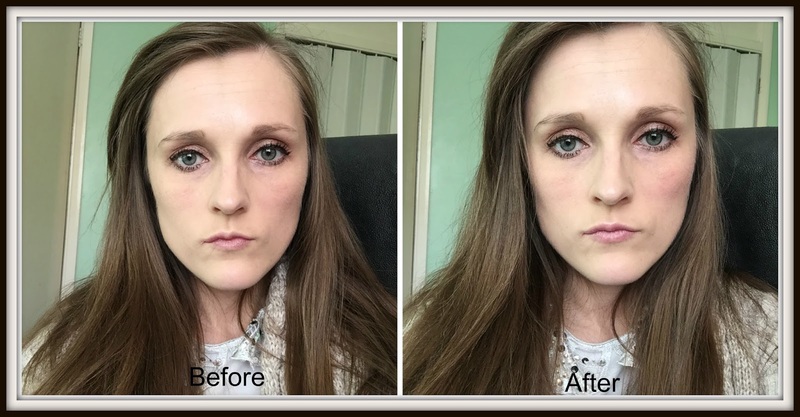 If you have oily skin you may want to avoid this as the dewy look does not go away. By evening my skin was still slightly dewy but there appeared to be no colour left. I personally am not really a fan of this, I think it’s probably better for those who don’t like to wear too much makeup or want to avoid the heavy look. I don’t like my blusher to be caked on but I do like to at least be able to see it!